...that in the absence of Queen Mara Sov, Petra Venj became the Acting Regent-Commander of the Reef? 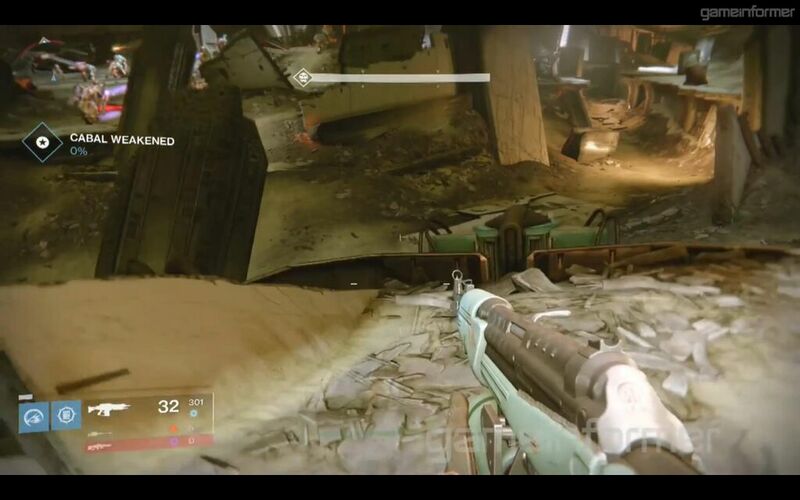 ...that Variks is responsible for the prison break at the Prison of Elders? Size of this preview: 800 × 500 pixels. Other resolutions: 1,024 × 640 pixels | 2,560 × 1,600 pixels.